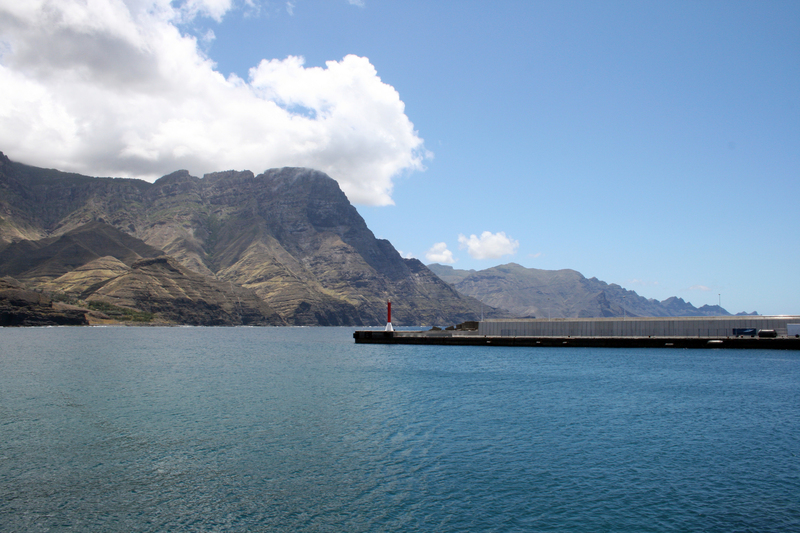 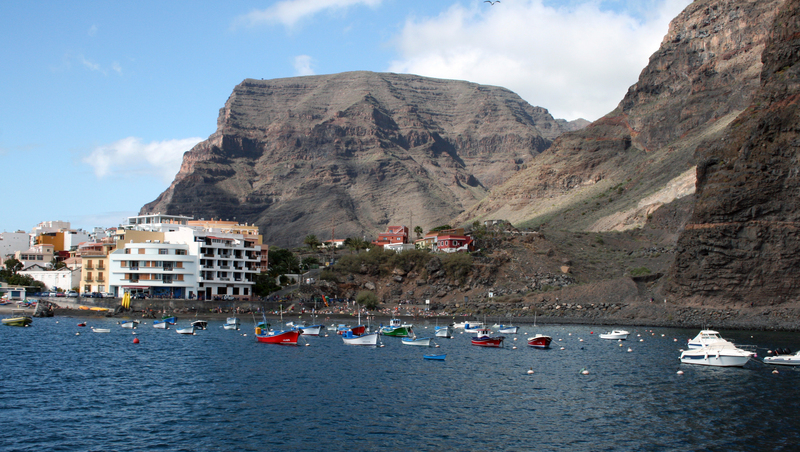 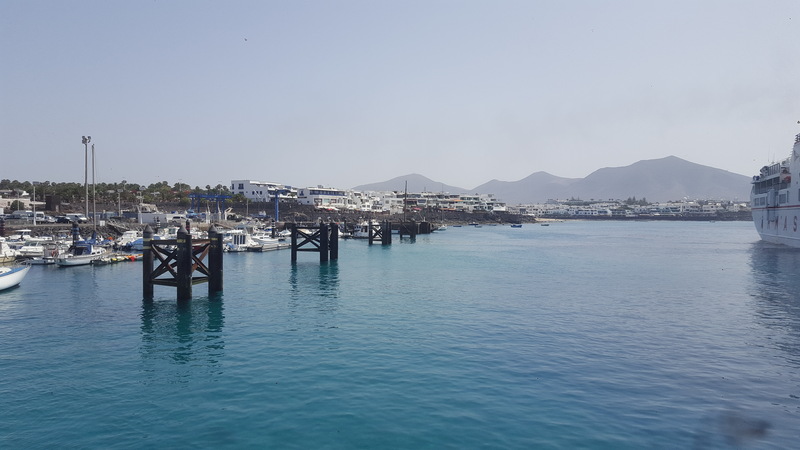 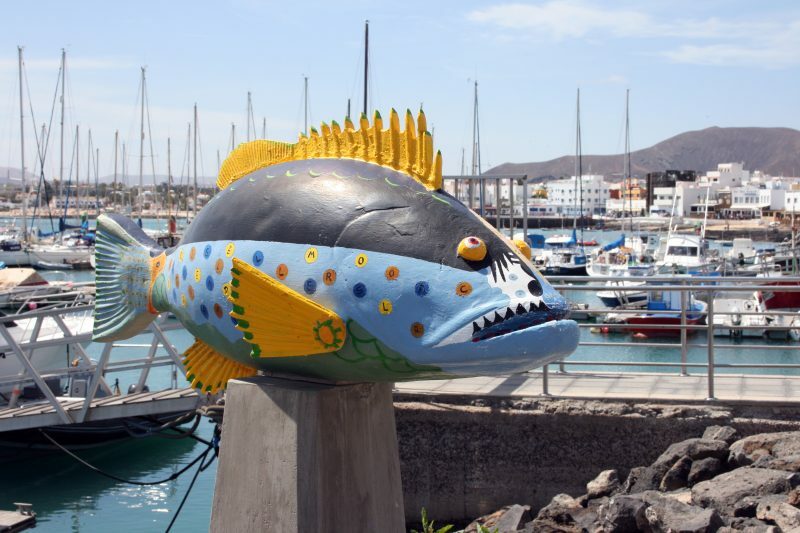 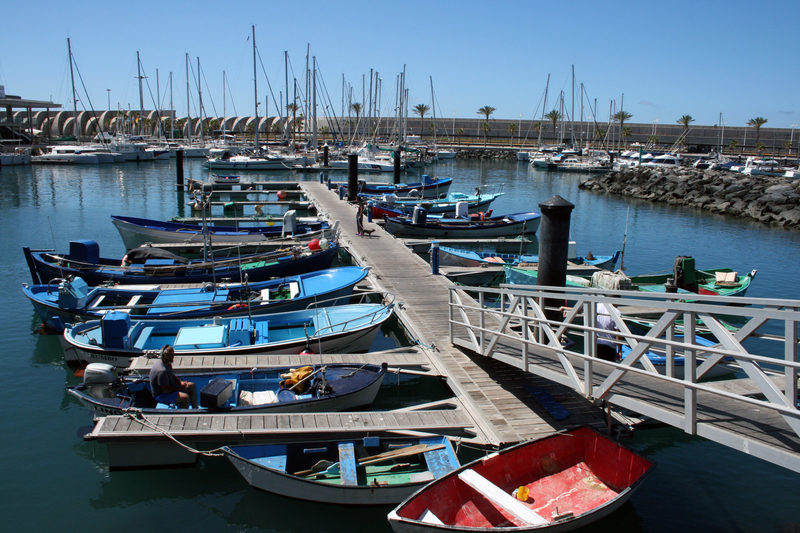 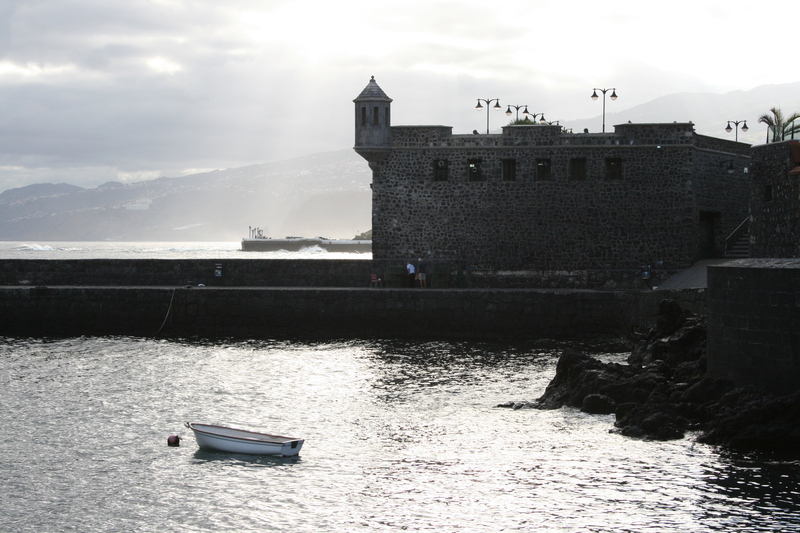 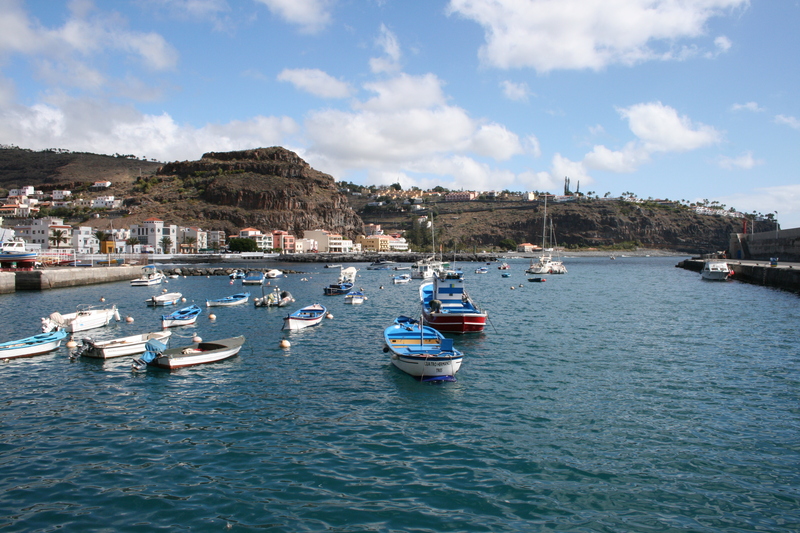 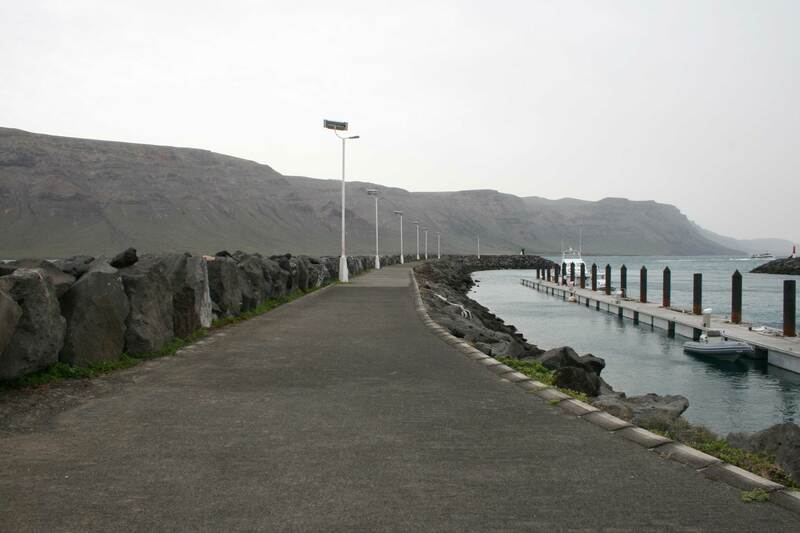 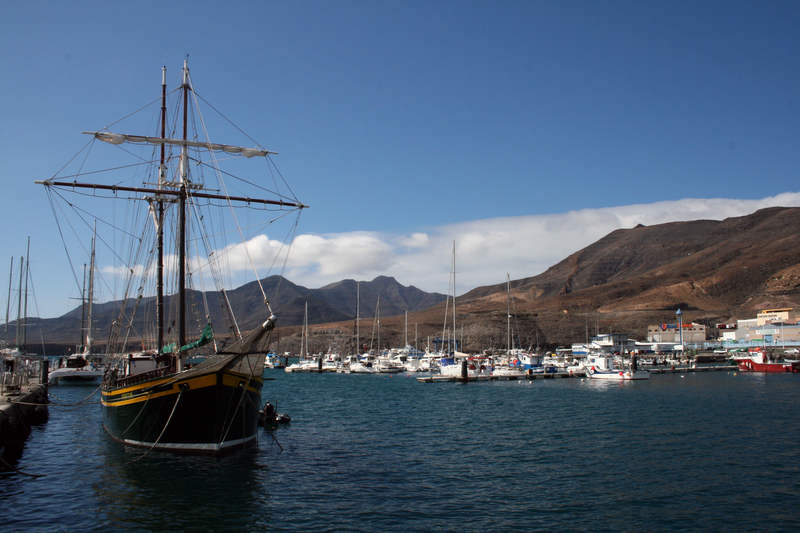 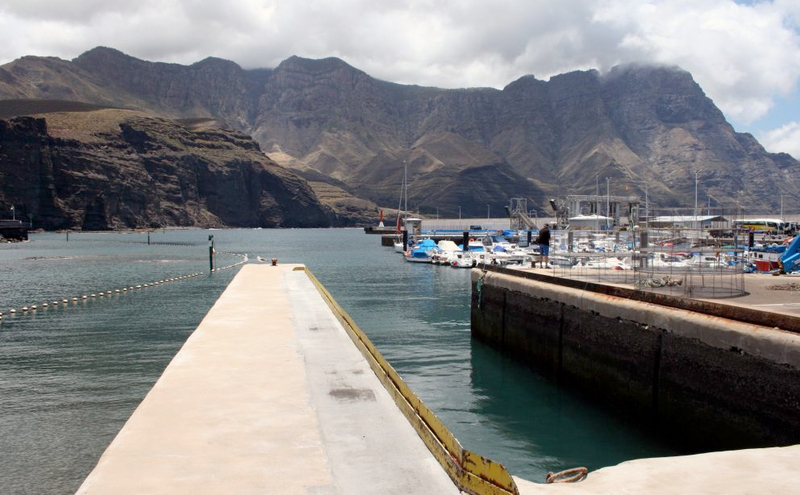 Located on the NW coast of Gran Canaria, the maritime access to Puerto de Las Nieves takes place adopting heading E by an open area without obstacles. 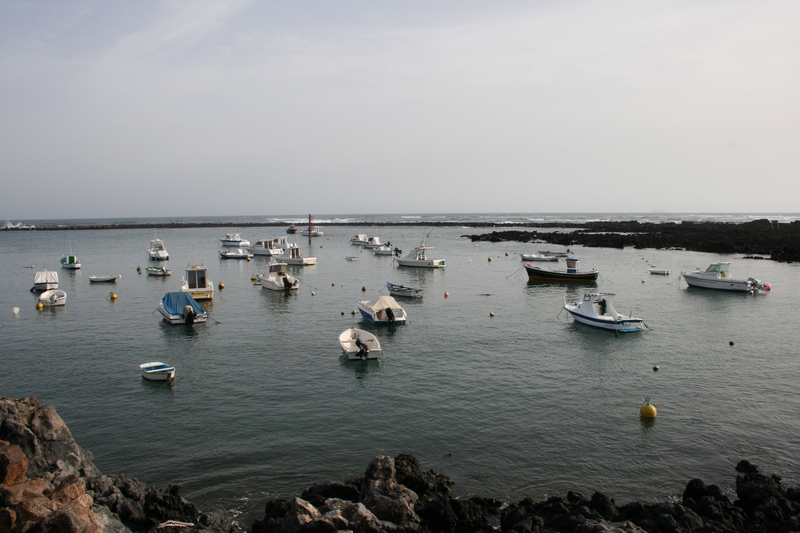 The last phase of the entrance maneuver requires a turn towards the N with little field due to the proximity of the lows rocky and rocky that make up the coast in that area. 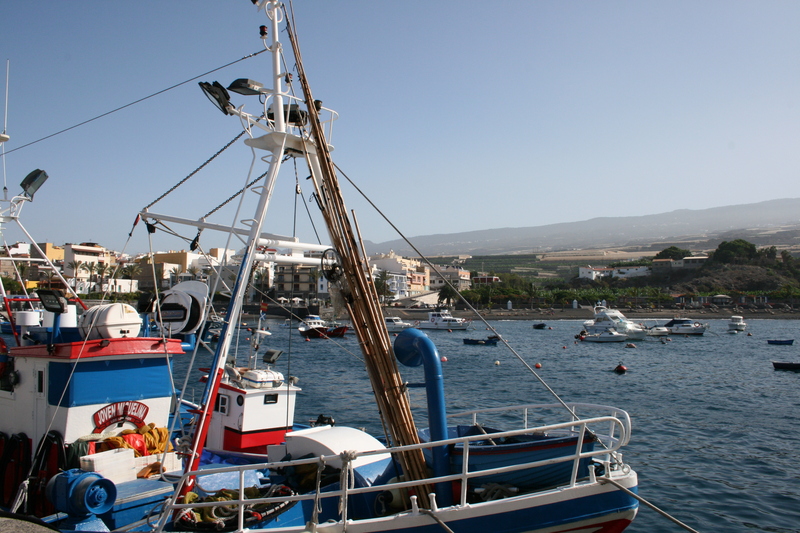 Winds, often intense in this area, add complication to the maneuvers. 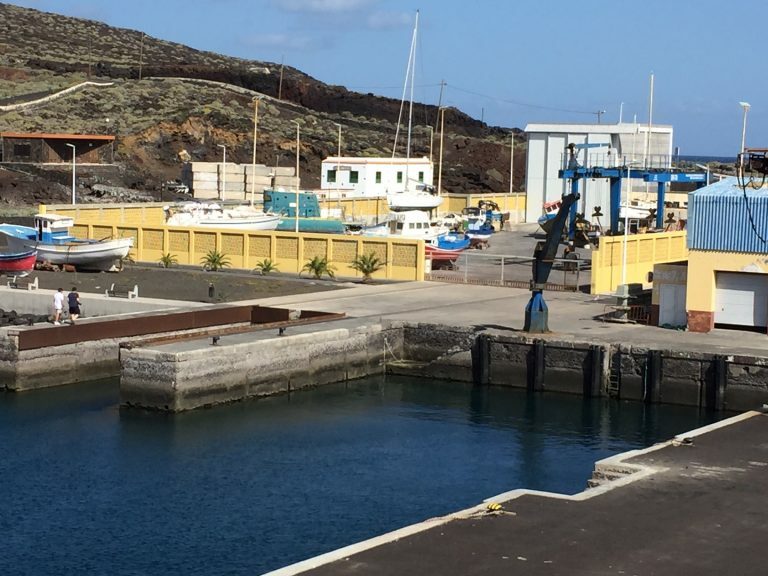 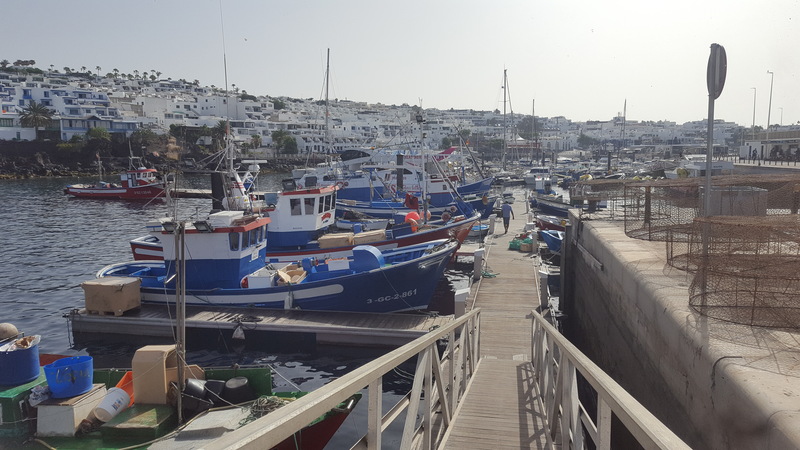 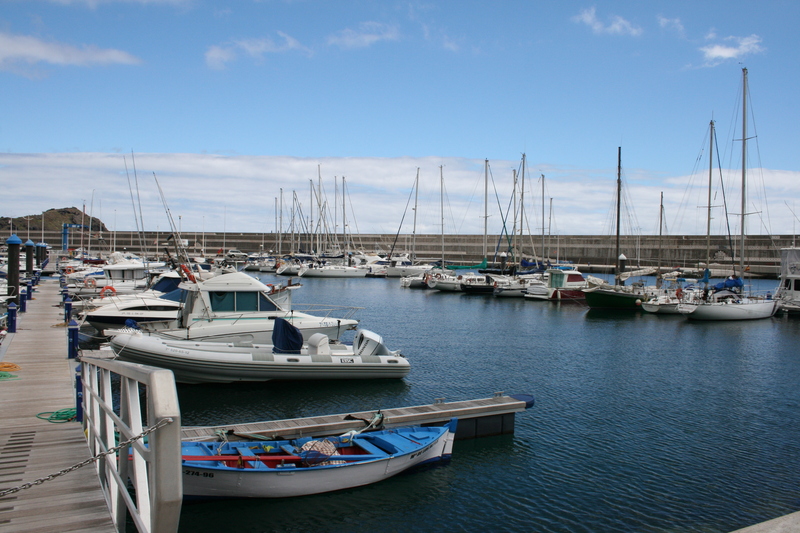 Shelter of the port is currently almost exclusively attempted by the dyke that closed the port by the sector W. Mooring pontoons of smaller boats enjoy additional shelter that provides internal sea wall.